Our coloured lens options have been specifically designed to meet the individual needs and requirements of competitive archers. Specific colours have been developed and carefully selected to enhance and subtly change your visual perception of the environment and the target. Different lens colours filter light in different ways affecting your perception of the surroundings and the target. 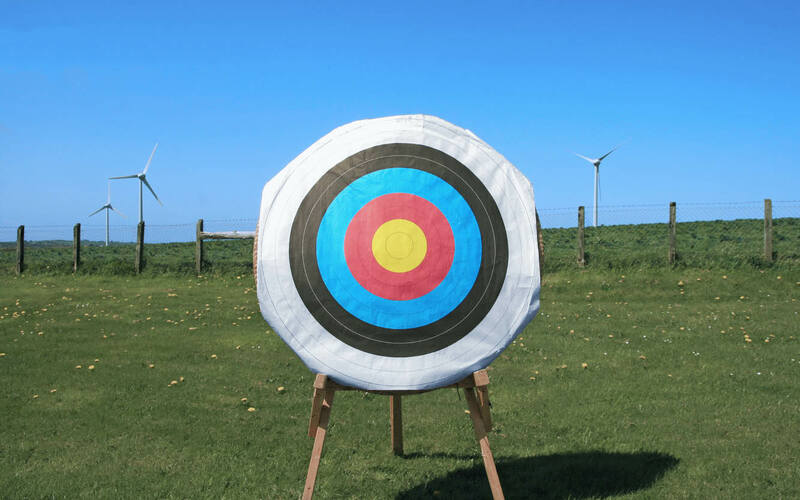 Available as part of The Archers Set the All Seasons Set and The outdoor Set or to purchase individually. Available as part of The Archers Set or to purchase individually. The extreme intensity of the red lens filters all blue light from the colour spectrum to dramatically heighten your perception of reds and yellows to make the target centre really pop. 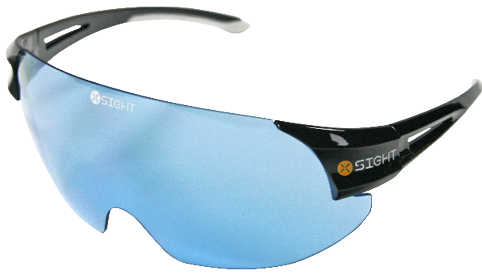 Blocking blue light neutralises the background and dramatically boosts contrast and clarity whilst reducing glare. Excellent for red and green colour deficiencies. No other lens produces such an extreme effect on your vision so it is recommended to allow time for your eyes to adjust before shooting. Available as part of ‘The Archer’s Set’, and the ‘Outdoor Set’ or to purchase individually. Available as part of ‘The Archer’s Set’ the ‘Outdoor Set’ or to purchase individually. The blue lens filters red light reducing the perceived brightness of reds to help the yellow pop for an intensified focus on the gold. This lens also improves definition between dark and light objects and increase optical clarity at a longer distance. An excellent lens for glare reduction which also optimises clarity in hazy conditions. Available as part of ‘The Archer’s Set’, ‘All Seasons Set’ and the ‘Outdoor Set’ or to purchase individually. Available as part of ‘The Archer’s Set’ or to purchase individually. 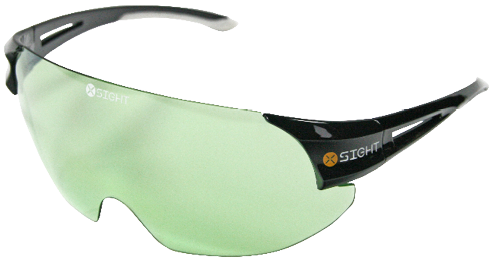 A highly reflective multicoloured mirror coating applied over a dark green tinted lens reflects light instead of absorbing it allowing for a brighter optical experience in bright conditions with one of our darkest lenses. The mirror coating provides a protective layer to the lens increasing durability to wear and tear. 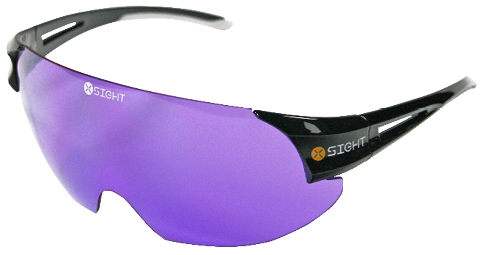 This lens also helps filter blue light resulting in greater contrast and glare reduction. Stand out on the line with this stunning lens colour. Available as part of the ‘All Seasons Set’ or to purchase individually. 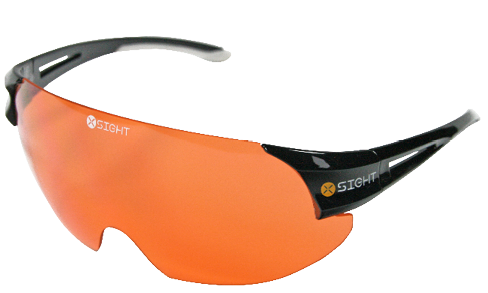 The subtle vibrancy of the orange lens increases the ambient brightness in low to medium light without losing definition or depth of field. 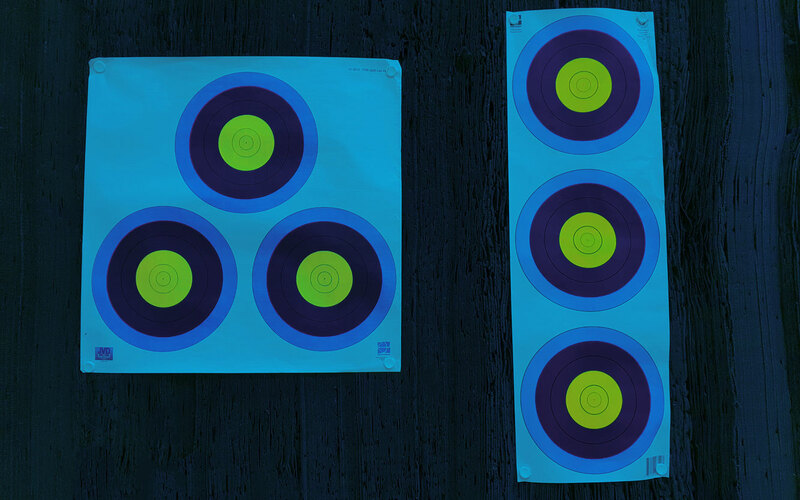 The increase in colour contrast produces increased depth perception and better visual clarity between objects when focussing on the target at distance. 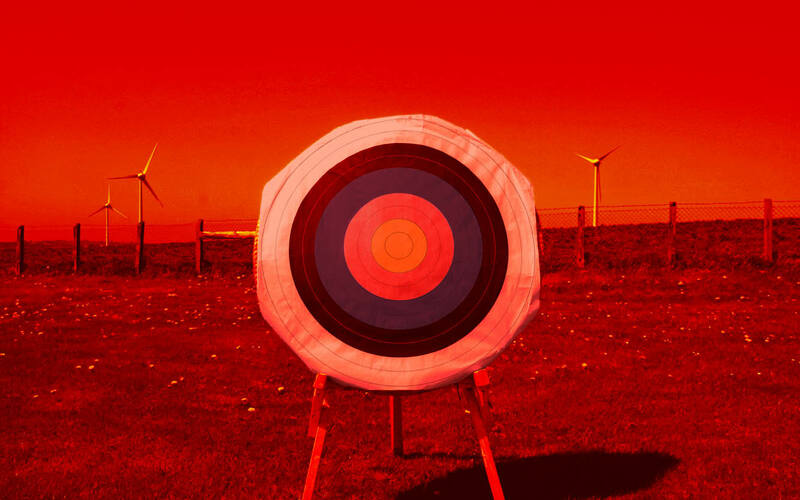 Blue light blockers improve your awareness of reds and yellows to generate a more distinct target centre. 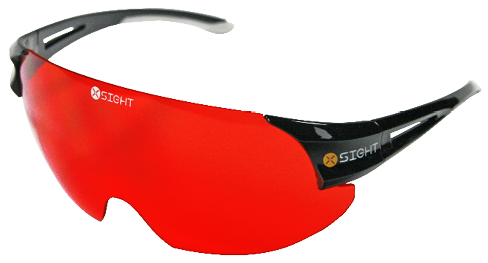 The light green lens filters red light which increases definition between the red and gold rings. A high light transmittance makes the light green lens perfect for indoor shooting and low light conditions. The filtration curve of the lens helps reduce glare by reflecting artificial lighting which provides a sharper clarity and a more relaxed optical shooting experience. Designed for low lighting conditions and indoor shooting. The light blue lens filters red light which reduces the brightness of reds to help the yellow pop for an intensified focus on the gold. 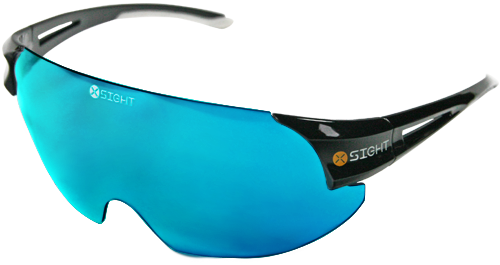 The light blue lens reflects glare from artificial indoor lighting to create a desirable, relaxed optical shooting experience in low light and indoors. Designed for low lighting conditions and indoor shooting. The light purple lens minimises and reflects glare from artificial indoor lighting to create a relaxed optical shooting experience in low light and indoors. 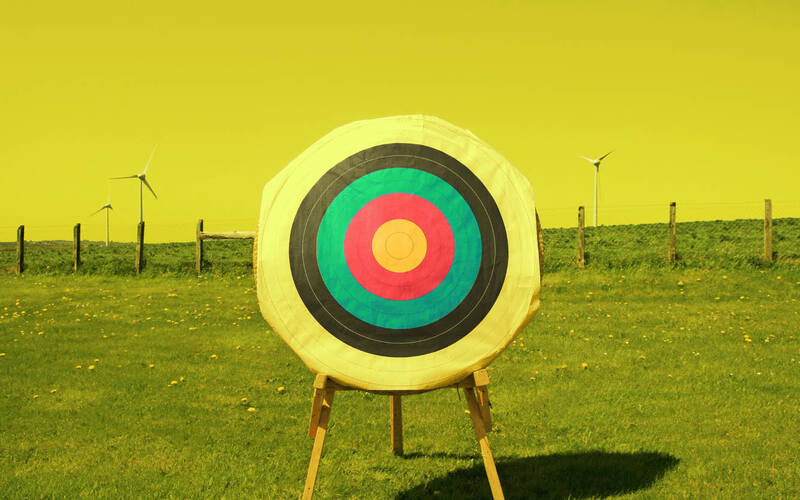 It also subtly increases clarity and vibrancy producing an excellent contrast between target colours and a green background or blue sky. 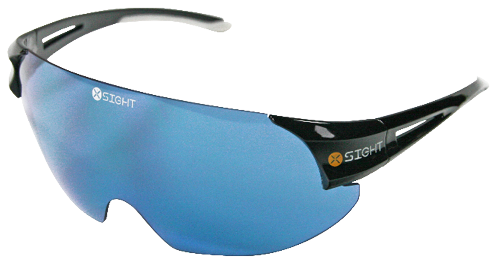 The lightest lens in the range providing the highest luminosity. 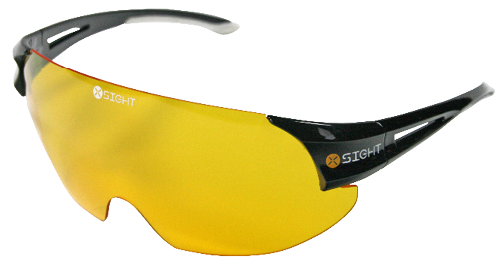 The light yellow lens provides a more gentle experience than the intense yellow lens whilst still providing many of the brightening effects which makes it the perfect lens for extremely low light conditions and indoor shooting.The high light transmission lets in enough light to ensure this lens does not interfere with your vision but blocks and reflects enough light to minimise glare from bright artificial indoor lights.